3 Bdrm Semi-detached Villa. Lounge. Dining rm/Kitch on open plan. 3 Bdrms 1 with ensuite. Bathrm (CT band - TBC). Garage. Fixed price £199,950 Entry by arr. Viewing contact solicitors. 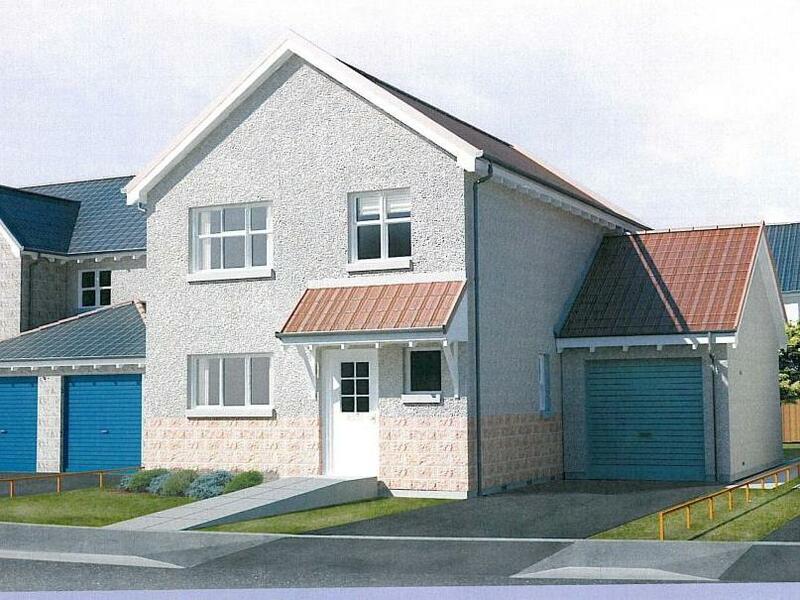 Last few remaining in Phase Six at Kinmundy Heights, Peterhead is a landscaped, new-build development of only 23 houses. These properties are constructed to the highest standards and provide a selection of spacious and open family homes that are packed to the eaves with character; from the superb 4bed Arbuthnot villa to the stunning 3bed Inverugie bungalow with vaulted atrium. But what is it like to live in Peterhead? Here you will find familiar national outlets interspersed with a vibrant mix of local, independent retailers, restaurants and pubs. The town has excellent primary and secondary schools, with the community centre and swimming pool providing a hub of activity at the weekends. Peterhead has good transport links and is within easy drivetime of Aberdeen. The Forvie 4 bed detached villa with garage Designed for spacious family living The Forvie boasts large lounge, open plan kitchen and dining area and lower cloakroom. Feature staircase leads to generous master bedroom and en-suite, three further bedrooms and good - sized family bathroom. 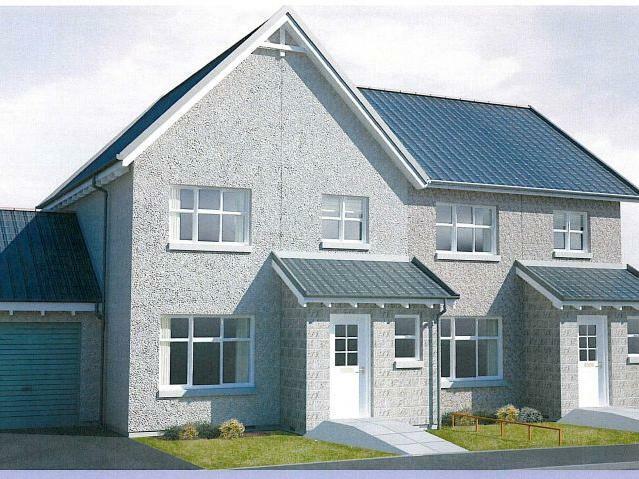 The Slains 4 bed detached villa with integral garage Beautiful 4 bed villa with open plan kitchen and dining area. Large, sunny lounge with double French doors leading to patio and rear garden. Fabulous master suite, spacious main bathroom, bedrooms two and three and a very generous fourth bedroom, ideal for that home cinema or second family room. 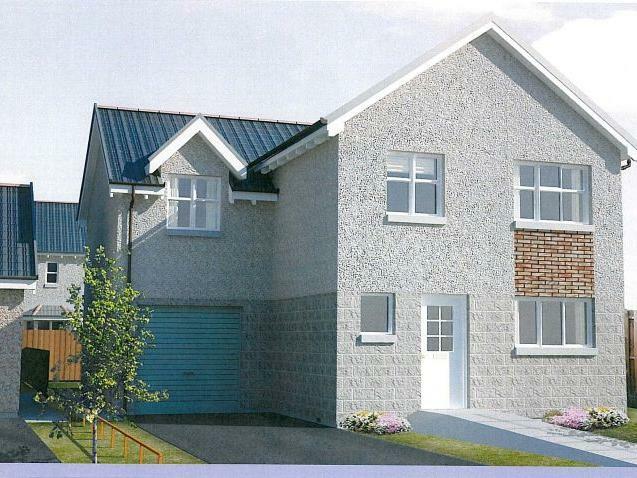 The Arbuthnot 4 bed detached villa with integral garage Substantial 4 bed villa with ample space for all the family. Large kitchen and dining area leading to expansive lounge with double French doors overlooking the rear garden. Spacious master bedroom with en-suite, family bathroom and three further bedrooms. Also available with a detached garage. 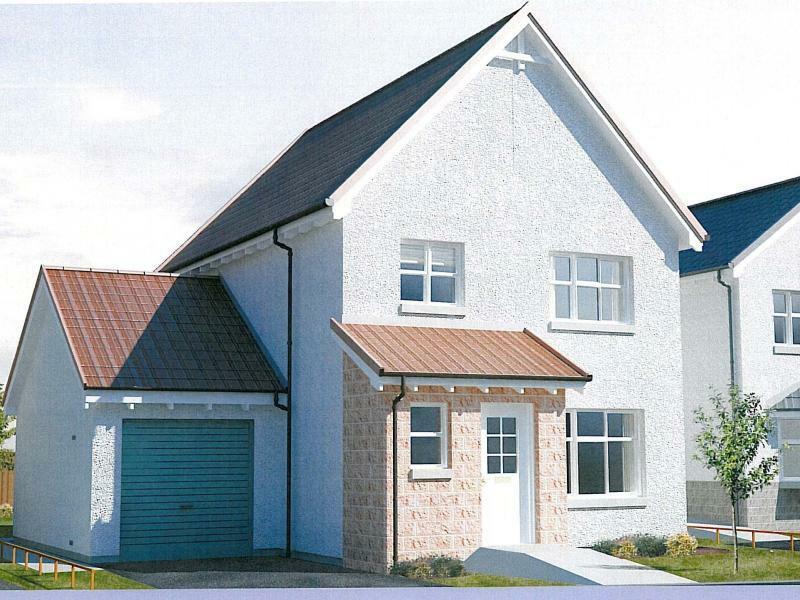 The Ravenscraig 4 bed detached villa with integral double garage Stunning 4 bed villa with double integral garage. Substantial lounge with double French doors leading to rear garden. Option to split lounge into two with lounge to the front and smaller family room or formal dining room to the rear. Spacious open plan kitchen and dining area with adjoining utility room. King-size main bedroom with en-suite, family bathroom and three further bedrooms. 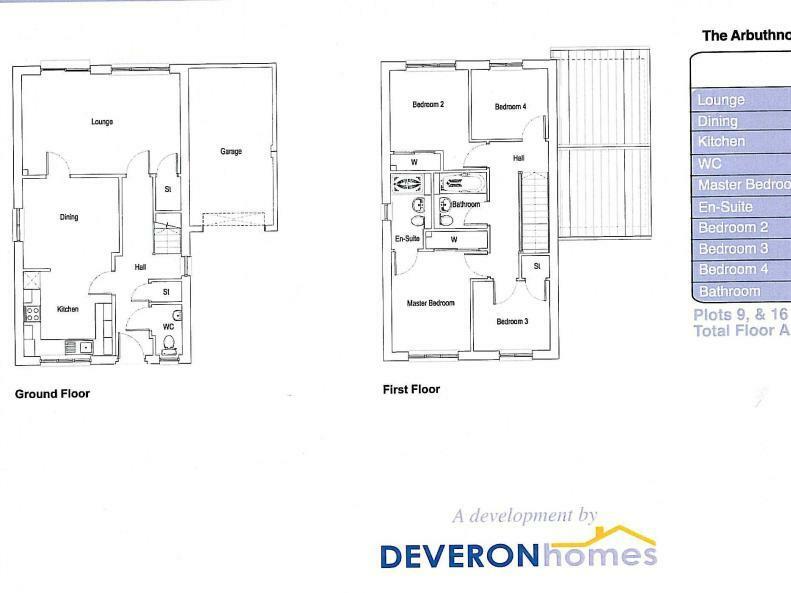 The Dunbury 4 bed villa with detached garage Stylish contemporary home with entrance hall leading to extra large lounge. Open plan kitchen and dining area with double French doors leading to the rear patio. 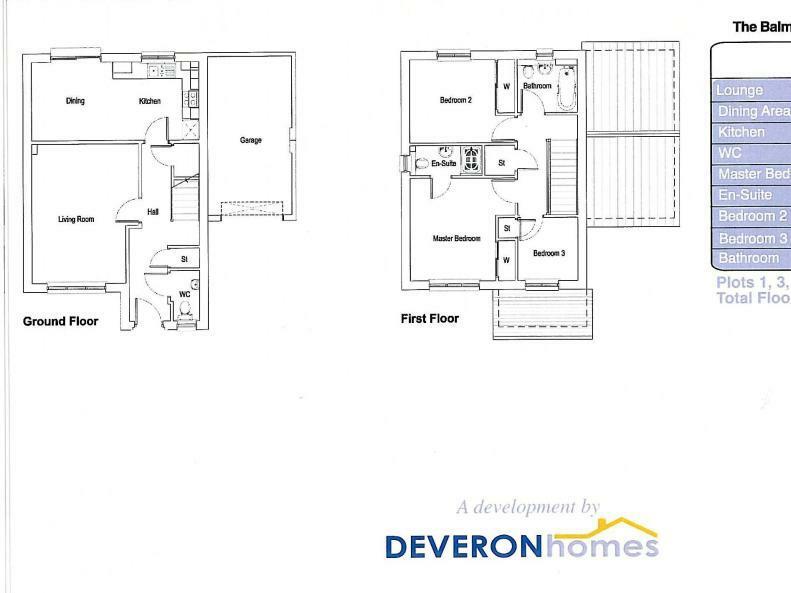 King-sized master bedroom with en-suite, family bathroom and three further bedrooms. 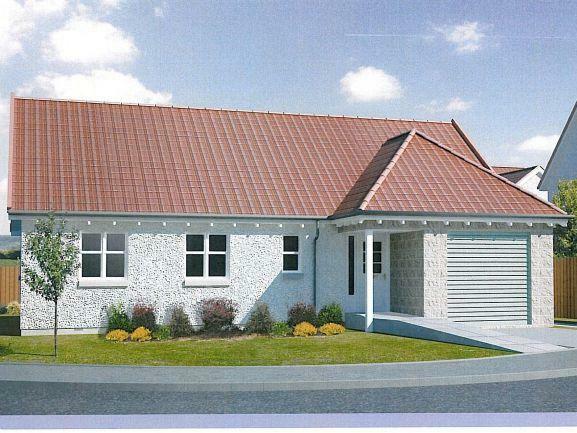 The Inverugie 3 bed detached bungalow with integral garage Contemporary bungalow with open plan kitchen and dining area linked to dramatic vaulted sunroom with full height windows. Large lounge with glazed door also linked to sunroom. Main bedroom with en-suite, two further bedrooms and large family bathroom. 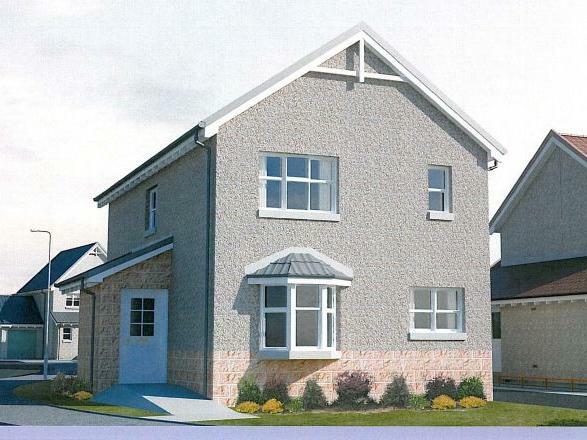 The Balmoor 3 bed villa with garage Available as a semi-detached or detached villa The Balmoor is a well designed contemporary home comprising spacious lounge, kitchen with open plan dining area from which double French doors lead directly to the rear garden. Master bedroom with en-suite, main bathroom and two further bedrooms.